Are you looking for tree service in NJ? 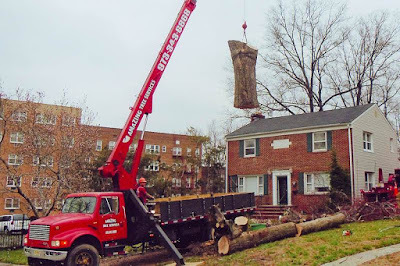 Amazing Tree Services has been providing professional tree service in NJ for over a decade with high professional standards and great customer care. 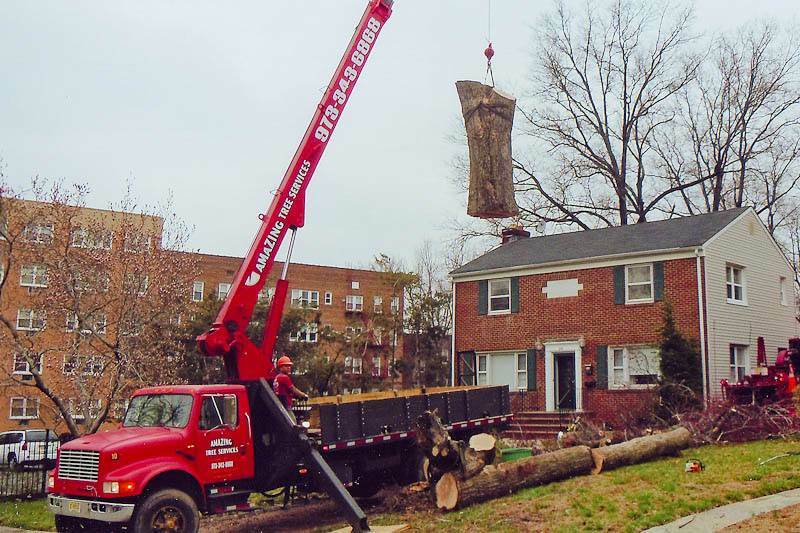 Amazing Tree Services is a fully insured and well-trained tree Service in NJ. 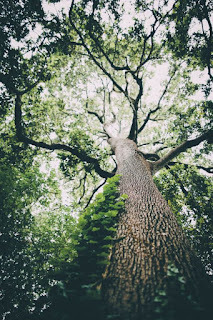 Ash trees are currently in danger and the whole population of this type of tree is being threatened of being wiped out. The threat comes from the Emerald Ash Borer which is an insect that was accidentally introduced into the country. This insect poses a threat that is equal or even greater to the danger posed by other pests and diseases that have affected trees in the past. Accidental Introduction- As mentioned, the introduction of this species of insect was accidental and it is estimated that it happened sometime in the 1990s. Its presence was left undetected for over a decade until 2002 when it was finally discovered by experts. By then it had spread into more than a dozen states already and even to some parts of Canada. Damage- It is estimated that the Emerald Ash Borer has already killed more than 50 million ash trees in North America alone, and it is a real threat to the more than 7.5 billion ash trees that can be found in the continent. Estimates of the damage that it has caused are placed to be as high as $3.5 billion annually. The insect has been placed as one of the most damaging invasive species of insects today. The threat to a Genus- Other invasive insects in the past have only threatened a single species within a genus, but the Emerald Ash Borer is unique in that regard. This insect is targeting all species under the North American Fraxinus genus. Because all ash trees in North America are threatened, though the black and green ash trees seem to be preferred. The white ash variety can also be killed easily by the borer, but they are only attacked after the first two types are already killed or if there are no green or black ash varieties present. The blue ash variety can form a resistance to the borer by coming up with thick tissues, but in the long run, this resistance method cannot protect the tree and it is eventually killed. The Eleven-Year Cycle- Experts have seen a pattern in the way that the Emerald Ash Borer can infest an area. It follows a cycle that is estimated to last for eleven years starting from the time that it is introduced into the area. In the years following that, the population of the insect can grow at an exponential rate which could wipe out the Emerald Ash Borer in a significant part of the country. Impact- There are many cities that have a high ash population since this type of tree is well suited for an urban setting and to the poor planting practices today. This means that many cities are facing the possibility of losing most of their forest covering and that is exactly what has happened in some places already. There are ways that you can save your ash tree from the threat of the Emerald Ash Borer. There are some pest control services that offer this kind of treatment to help protect your trees. Holes or cracks in trees can be indicative of weather-related issues. Depending upon the region in which one lives, holes or cracks could be caused by extreme cold or hot weather. In colder regions of the country, frost, ice, or hail can exacerbate the decay of a sun scalded tree. In warmer areas of the country, extreme heat or drought-like conditions may also affect a sun scalded tree or tree struck by lightning. Once cracks or holes are created, the open wound can be a welcome mat for insects, including termites. The tree should be examined for holes, tunnels, or other evidence of insect infestation. If the tree is in close proximity to your home and an insect problem is untreated, it is possible that the problem may spread to additional surrounding areas, including the home itself. In addition to the inconvenience and unsightliness of insects inside one's home, the activity of termites, which is often unseen until considerable foundation damage has been done, maybe even more cumbersome and costly. A leaning tree may be another reason why a homeowner would choose to have a tree removed. A leaning tree is more susceptible to breaking. Of course, it goes without saying that this is a danger to both persons and property. Heavy branches of a weakened, unhealthy tree can cause it to topple. Depending on the proximity of a tree to a home, broken branches can clog gutters or become a fire hazard. Leaning, weak trees can affect electrical lines, an inconvenience a best and a possible danger at worst. They may also affect telephone communication lines. A homeowner may also consider having a leaning tree removed if it affects a neighbor's property, as well. If you need help determining whether an unhealthy tree in your yard can be healed or if it is best for it to be removed, a professional tree removal company can assist with the right decision. 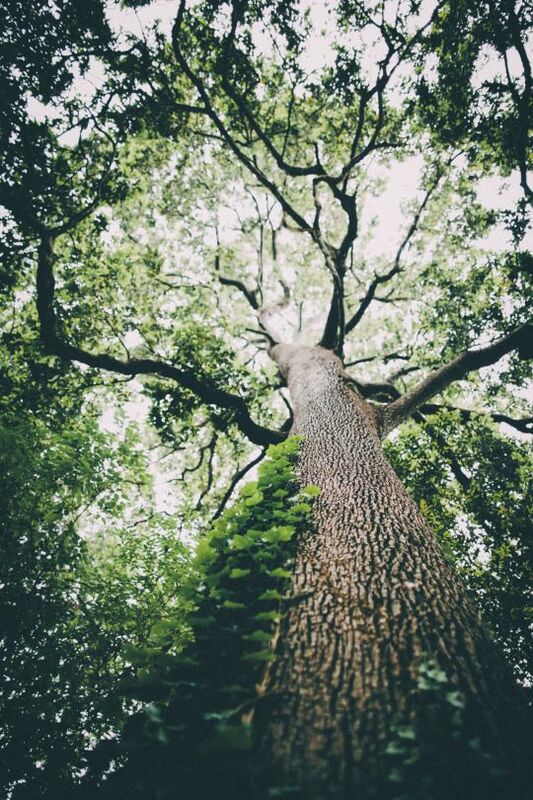 By examining the symptoms of the unhealthy tree, the tree removal experts can determine what possible options are available to revive the tree or whether the tree is salvageable or not. If you are considering having the tree removed for other reasons, such as insect problems or home renovations, you can also contact tree removal experts, who can assist you with the professional and safe removal of the tree from your property.